sutra-amulets | Sana Ako si Ricky Lee! These are just one copy each of the very limited copies sent to me by my Guru Lama of the THE SUTRA OF THE PAST VOWS OF THE KSITIGARBHA BODHISATTVA, THE DIAMOND OF PERFECT WISDOM SUTRA and THE MEDICINE BUDDHA SUTRA. 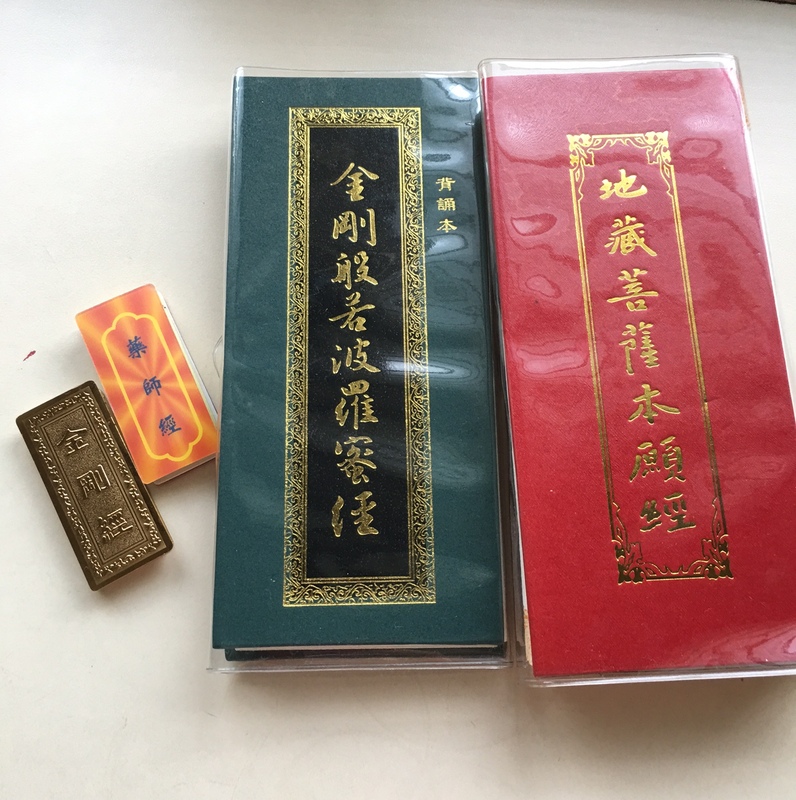 Sutras are also used as very powerful amulets, that is why you will often old Buddhist Chinese houses has a copy of the Sutra on their altar though they might not be reciting the sutra itself.